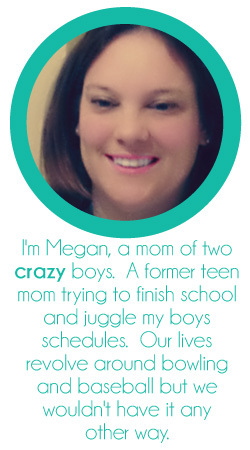 Simply Megan: Pay it Forward! The catch? All 5 of you ladies who comment below must make the same offer on your Blog (or Facebook status if you don't have a blog). New from the blog hop! I think this is a great idea! Surprise gifts for someone that isn't expecting one!